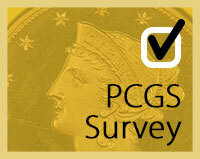 Which Coin Are You Most Likely to Submit for The Special 30th Anniversary OGH Label? 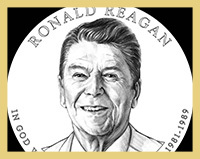 Long Beach Expo attendees were in for a numismatic treat when US Mint employees displayed the recently selected designs for the 2016 Ronald Reagan Presidential dollar and Nancy Reagan First Spouse gold coin. 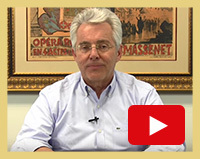 David Hall joins CoinWeek’s Charles Morgan to reflect on the first three decades of PCGS. 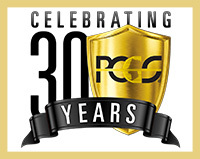 Listen as David discusses how PCGS has changed over the years and what we can expect to see in the future. 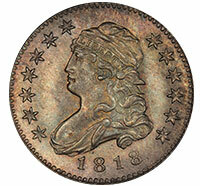 Don Willis previews the Regency XVI Auction, which will be held at the upcoming PCGS Members Only Show in Las Vegas. Here’s your chance to preview the top coins available in the 483-lot auction, which is now open for bidding and ends February 18. 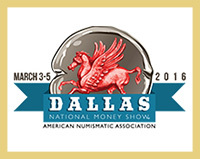 The ANA National Money Show is right around the corner and show attendees will have quite the agenda on their hands. An appraisal event, educational seminars, first-class displays and a multi-million dollar auction are just a few top attractions taking place March 3-5 in Dallas, Texas. L&C Coins Which coin are you most likely to submit for the special 30th Anniversary OGH label?